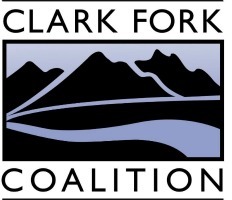 Clark Fork Coalition | Join us in restoring one of the world’s greatest fisheries. Join us in restoring one of the world’s greatest fisheries. Go Triple for Trout! 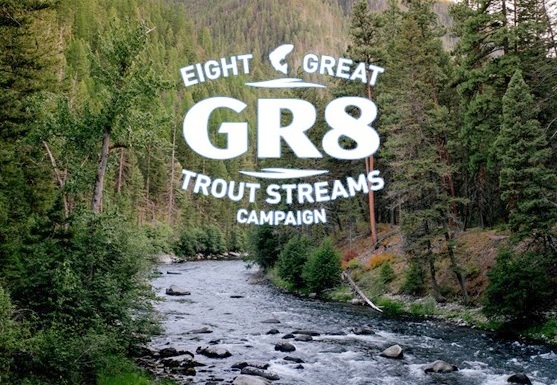 When you support the Eight Gr8 Trout Streams Campaign, your gift will be matched 2 to 1 by Ruby Springs Lodge, TRIPLING your impact and speeding the recovery of the Clark Fork River fishery. 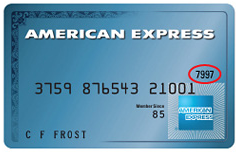 For general memberships and other donations to the Clark Fork Coalition,click here. 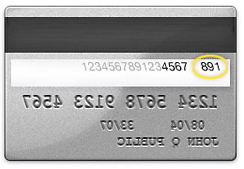 Do you have a Donor Advised Fund? Click here to make a quick and easy gift to help our trout streams!